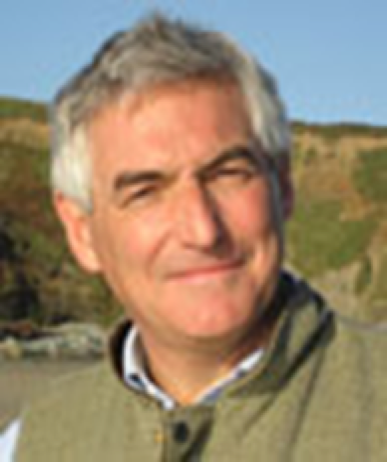 Dr Christopher Hancock directs Oxford House, an international agency providing a consultancy service to governments, corporations, and NGOs in areas of religion, social transformation, and contemporary geo-politics. His research focuses on religion and society in Asia, particularly China and India, where he is a visiting professor at a number of universities. Recently, Oxford House has provided specialist advice to the US, UK, and Canadian governments on developing holistic projects on the ground in Myanmar. His forthcoming book is Christianity and Confucianism: A Dialogue between Traditions. Dr Hancock was Director of the Institute for Religion and Society in Asia until 2010, and until 2009 was the Founding Director of the Centre for the Study of Christianity in China. Since 2004, Chris has travelled widely in China and taught extensively in Chinese universities and in other parts of the world. Dr Hancock has taught theology in the USA, Romania, Switzerland, Israel, Argentina, and, most recently, Myanmar.